Richard Diebenkorn was an influential 20th-century American painter whose work was comprised of distinct aesthetic periods. Considered a quintessentially Californian artist, he is best remembered as a founding member of the Bay Area Figurative Movement, along with David Park and Elmer Bischoff. “All paintings start out of a mood, out of a relationship with things or people, out of a complete visual impression,” he once explained. Born on April 22, 1922 in Portland, OR, he grew up in San Francisco and went on to study art history at Stanford University. Attracted by the works of Edward Hopper and Willem de Kooning, he first painted in realist style during the early 1940s, then in the gestural manner of Abstract Expressionism. By the mid-1950s, his focus had changed back towards painting directly from observation in a manner similar to that of Henri Matisse—which was considered retrograde by many art critics of the time. Diebenkorn’s focus on figuration lasted until the late 1960s, when he embarked on a new series employing abstracted geometric forms. This culminated in his celebrated Ocean Park paintings, which consisted of some 135 works. Diebenkorn died on March 30, 1993 in Berkeley, CA. Today, the artist’s works are held in the collections of The Museum of Modern Art in New York, the National Gallery of Art in Washington, D.C., and the Los Angeles County Museum of Art, among others. 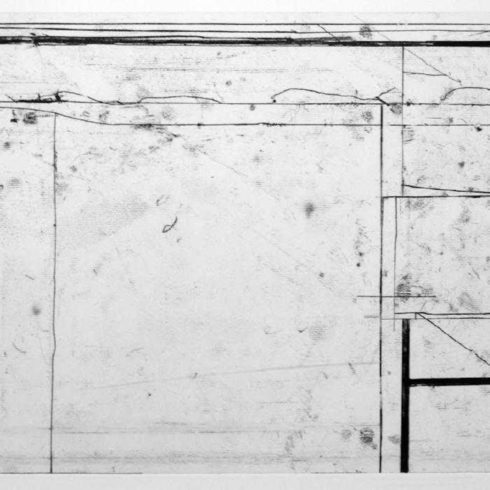 Our fine art gallery has the finest quality Richard Diebenkorn original prints, lithographs, etchings, ocean park series, and signed artworks. We have a large inventory available off-site and we encourage you to make an appointment to see specific works you are looking to collect. We are happy to meet you at either our art gallery showroom or at your home or office for a private presentation.